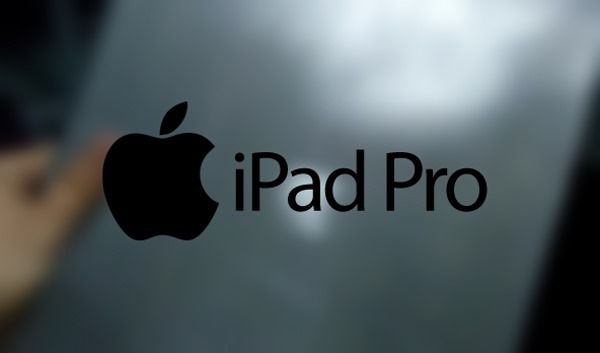 Along with the two iPhone 6 variants, the alleged iWatch, the Retina MacBook Air and Touch ID-enabled iPads – allied to a whole bunch of other purported releases arriving out of Cupertino this year – Apple is said to be plotting an “iPad Pro,” which would offer a notable increase in form factor on the current 9.7-inch-displaying iPad Air. So far, solid information has been at a premium, and whilst a new dummy leak of the enlarged slate on Weibo looks suspect, to say the least, it does offer a potential glimpse of the device’s form factor. Earlier on this week, we heard that Apple may be planning to bring split-screen multitasking to the iPad with iOS 8, and this, to a degree, refueled speculation regarding the so-called iPad Pro. With various tidbits of info having touted a panel as large as 12.9 inches, the slab would eclipse the lower-end MacBook Air in terms of display real estate, and also, would apparently be powerful enough to cater to the needs of professionals and power users seeking a step-up from the current iPad roster. Sometimes, one can attach a degree of legitimacy to a leak by speculating on its source, moves of manufacturers, or other associated information. But given how this particular snap of a metallic “iPad Pro” dummy arrives with literally no information attached, we’re taking this one with the usual pinch of salt, in advance of something a tad more concrete. Supposing this were a legitimate finding though, we’d be able to glean that Apple’s ethos of uniformity is well and truly alive, with the device’s profile looking almost identical to that of the iPad Air / Retina iPad mini. 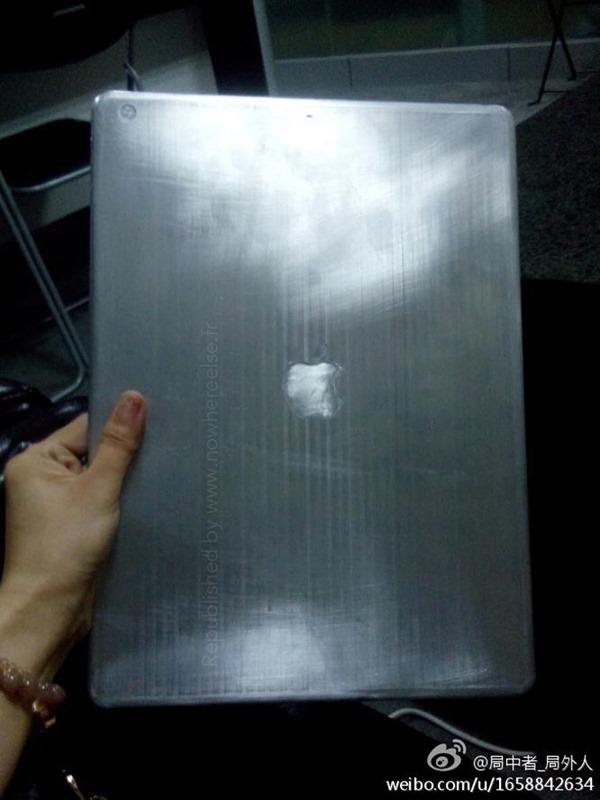 In fact, it looks very much like a stretched out model of the current iPad roster, although we also strongly suspect that this is exactly how the leak came about in the first place. With iOS gradually blending in with OS X, it’s not as if the iPad and MacBook range will retail alongside one another forever, and given the market’s adoption of touch-based devices, the likes of the iPad will eventually render the traditional notebook redundant. An iPad Pro-like release would be a major step towards this, and although we’ll need something a little bit more believable than a sketchy-looking metal replica, we’re still holding out hope that a larger iPad is in the offing this year.